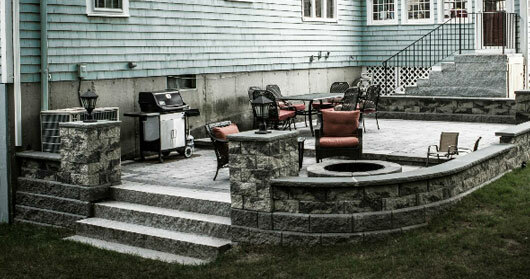 Northeast Stonescapes is a full service landscaping and hardscaping company serving the greater Boston, MA region. 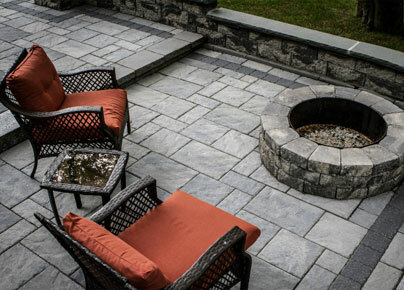 We provide custom landscape and hardscape designs and installations, landscape lighting, outdoor kitchens, water features, paver patios, decks, walkways, retaining walls, outdoor living spaces, fireplaces & fire pits and outdoor audio & visual installations. 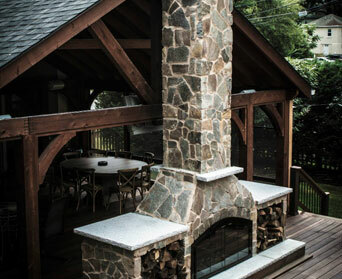 We at Northeast Stonescapes are the outdoor living specialists; changing the way our clients use their outdoor spaces. Long gone are days when you had to spend all of your time maintaining your landscapes; now you can spend your time entertaining in your outdoor spaces with our help. 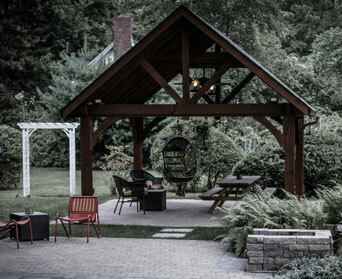 Let us transform your residential and commercial landscapes into the perfect space for you and your family to enjoy! Our teams of professional landscape contractors are experienced and certified paver and retaining wall installers. 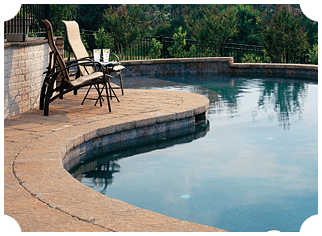 We believe that the use of interlocking concrete pavers and retaining wall products will result in a more durable and aesthetically pleasing end product. 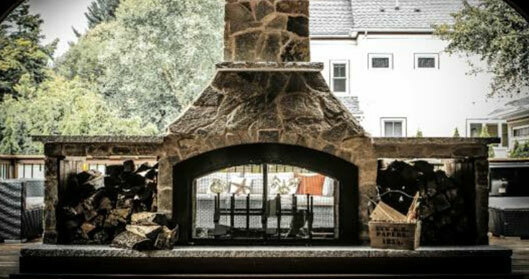 Feel free to browse our project gallery to see some of our beautiful hardscape installations. Please call for a free consultation, estimate and references or click here to request a free online estimate. 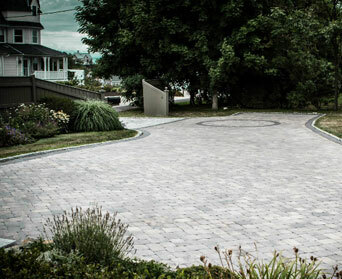 NORTHEAST STONESCAPES INC., is at the forefront of paving stone installation. We enjoy what we do, are constantly striving for excellence and warranty our work from the ground up. We believe that as people become aware of the superiority of a segmental pavement and that as we continue to require our customer's overwhelming approval of our installations. 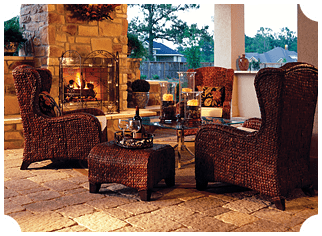 NORTHEAST STONESCAPES INC., will continue to be a dynamic leader in an expanding industry. Please call for a free consultation, estimate and references. © 2019 Northeast Stonescapes, Inc.